The Andy Shaw Band is a reggae infused rock band with a strong blend of vocal harmonies, and family roots. 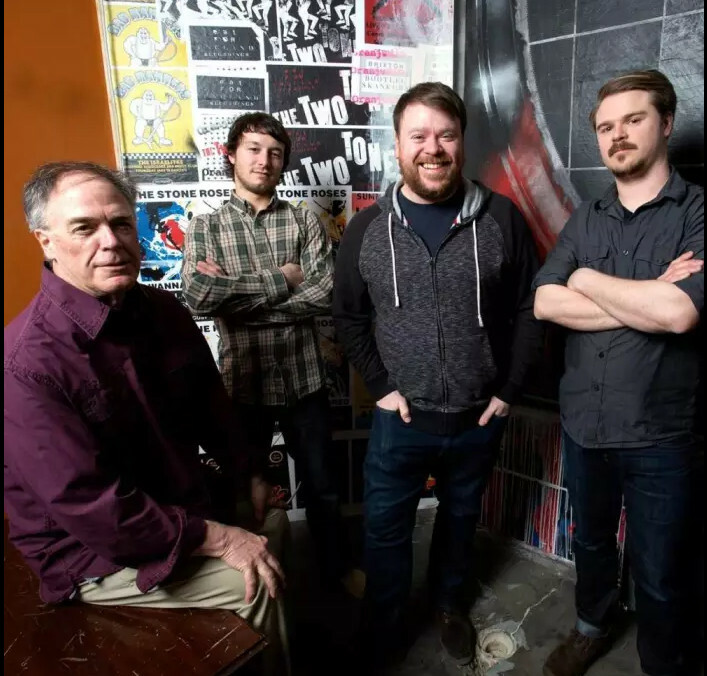 The is band comprised of Andy Shaw (guitar/vocals), Chris Shaw (drums/vocals), Jim Shaw (keyboard/vocals), Jesse Bar (lead guitar, vocals), and Jeff Bass (bass/vocals). Performing since 2005, the band has evolved over their 11 years, integrating more roots reggae and fuller harmonies with the addition of Bass on bass. Utilizing Chris Shaw’s uniquely well crafted reggae drum skills, and Andy’s flare for great melody writing and vocal ability, the band crafts a sound that makes you dance, AND feel something in your soul. Think equal parts Bob Marley and Van Morrison. Or Al Green and the Police if you will. Over the past 9 years the band has done numerous tours to Texas, NYC, Nashville, Florida, and all points in between. They’ve performed at Hookahville Festival, the Werkout Music Festival, Musikfest 2013, Red Gorilla Showcase at SXSW, Midpoint Music Festival, and have risen to one of the regions PREMIER original acts.